The fitness required to be a boxer is second to none, but the results achieved via the training aren’t just for competitive boxers. You can also be fighting fit. 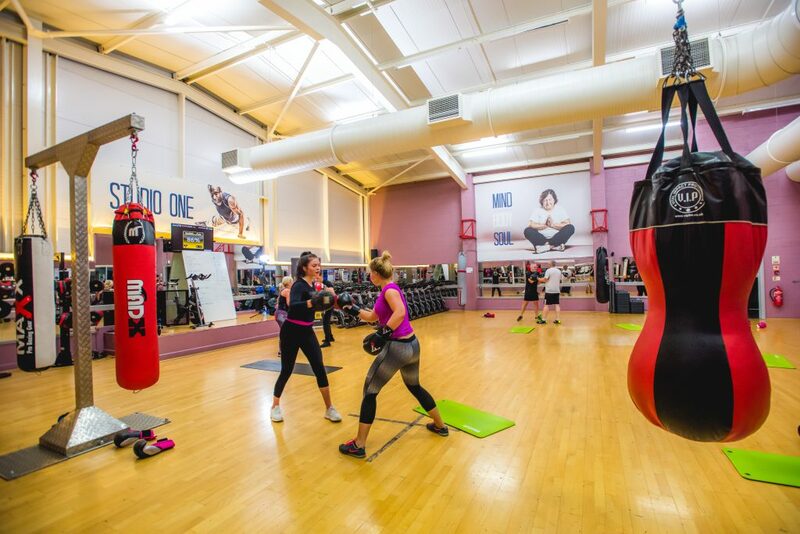 This class is the opportunity to utilise boxing training methods, get the ultimate full body workout, to get fit in a safe and fun way.